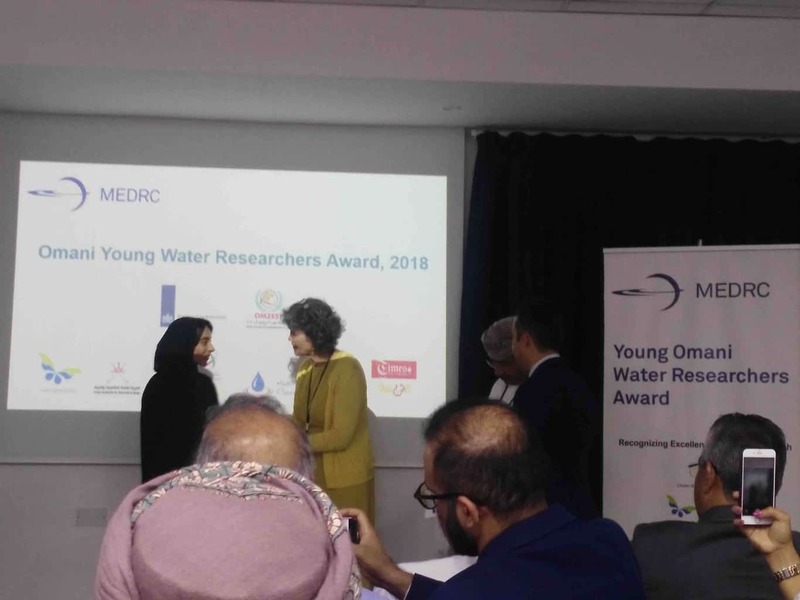 The Embassy of The Kingdom of The Netherlands organised a Young Water Researcher for Omani Master and PhD students. On 7 August the Awarding Ceremony was held in Muscat with the attendance of H.E. Laetitia Van Asch, Ambassador of the Kingdom of The Netherlands in Oman. Dr. Ahmed Al-Busaidi (Wetskills host for Oman, Sultan Qaboos University) gave a short introduction about Wetskills, the activities in Oman (like SunGlacier Challenge) and the participation of five Omani students in coming activity in Netherlands. Wetskills Foundation and Sultan Qaboos University are planning a next Wetskills Water Challenge in Oman, most probably end of March 2019. The Netherlands Ambassador was welcoming the idea and the partners will discuss this during the Wetskills-The Netherlands 2018 event in Leeuwarden, when Ahmed Al-Busaidi will visit The Netherlands. More information, contact Johan Oost (johan.oost@wetskills.com) and follow our Social Media and this website.